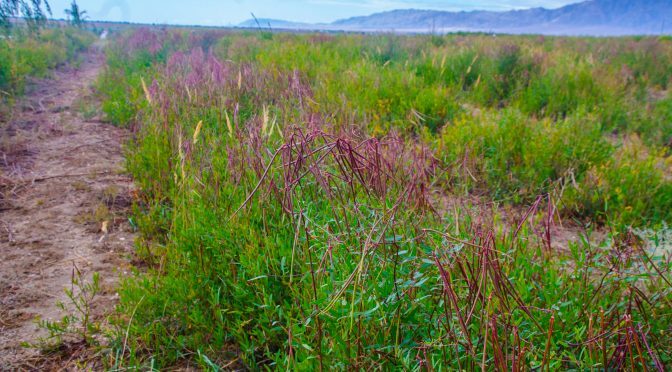 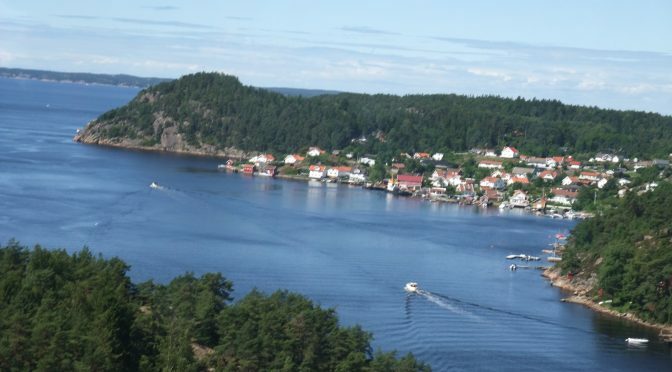 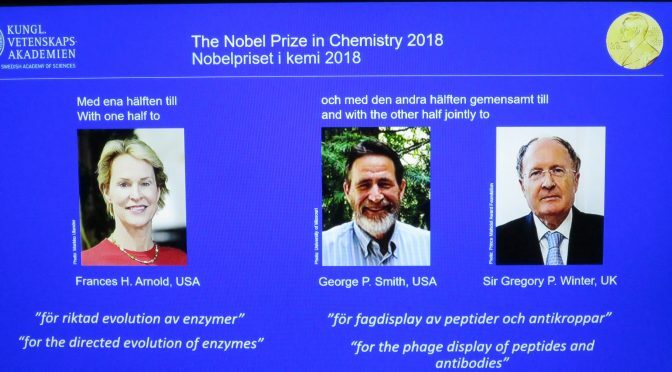 STOCKHOLM, 23 oktober (Greenpost) – På eftermiddagen den 27 augusti gick journalisterna till Gaubau Kender bas i Burqin County i Altay-regionen med intervjupersonen i Silk Road Economic Belt i Altay-området. 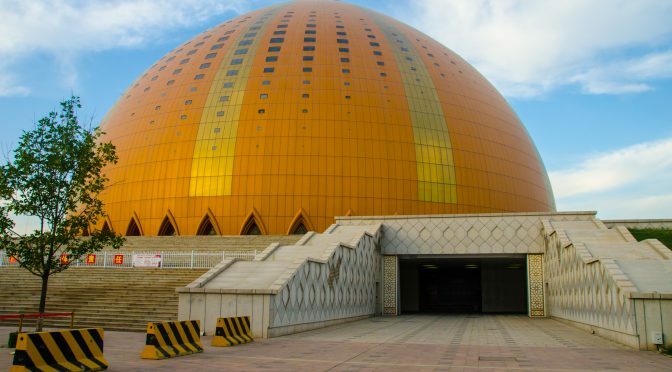 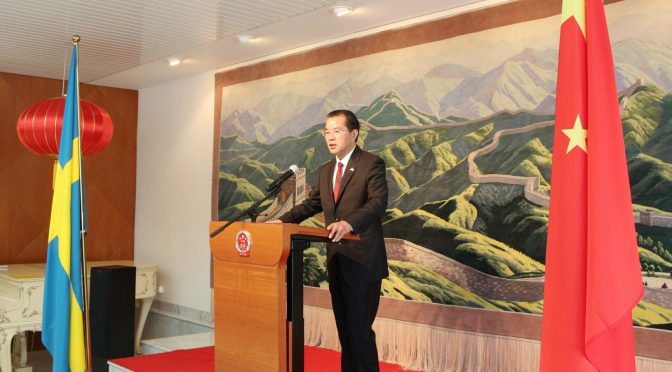 On the afternoon of August 26, more than 30 Chinese and foreign media entered the Xinjiang Changji High-tech Industrial Development Zone, Maiquer Group Co., Ltd., Impressed Gobi Winery and Changji Snack Street, and watched the “A Thousand Times going to Western Regions” performed at the Xinjiang Grand Theatre. 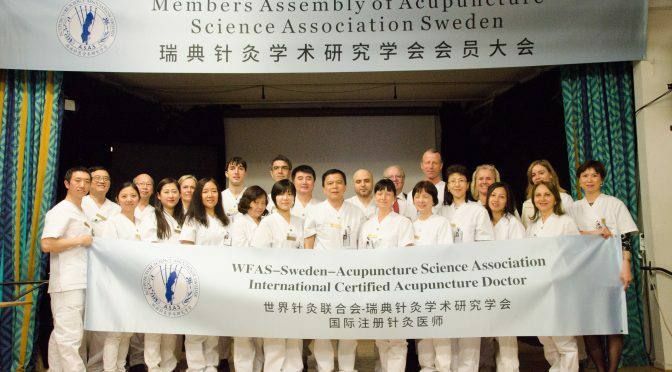 STOCKHOLM, Acupuncture Science Association Sweden successfully held its member assembly and academic lectures as well as the WFAS International Profeciency Test for Acupuncture-Moxibustion Practitioners on Sept. 22, 2018. 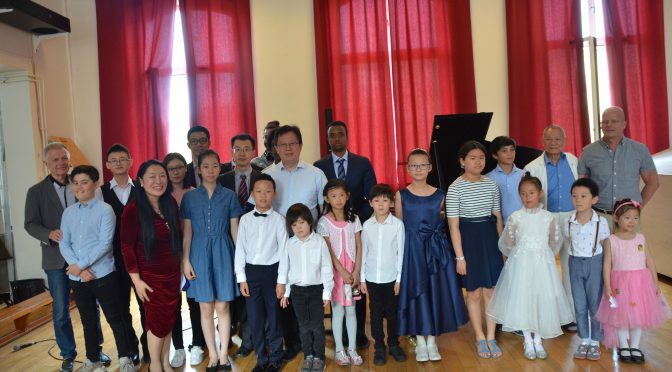 STOCKHOLM, June 13(Greenpost, SCT)–ECCE and Lilla Akademien Music Skola held Summer Concert in Stockholm on Sunday. 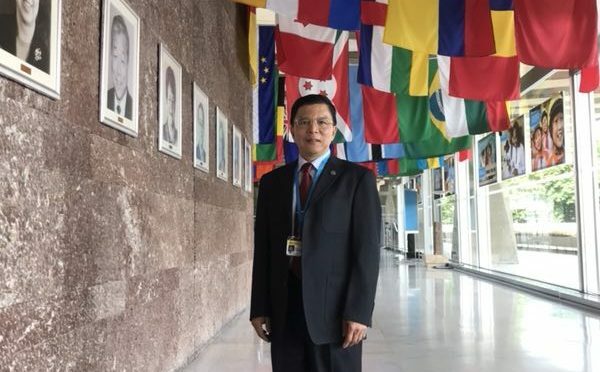 STOCKHOLM, June 9(Greenpost)—The 71st World Health Assembly (WHA)was held in Geneva Switzerland during May 21-26. 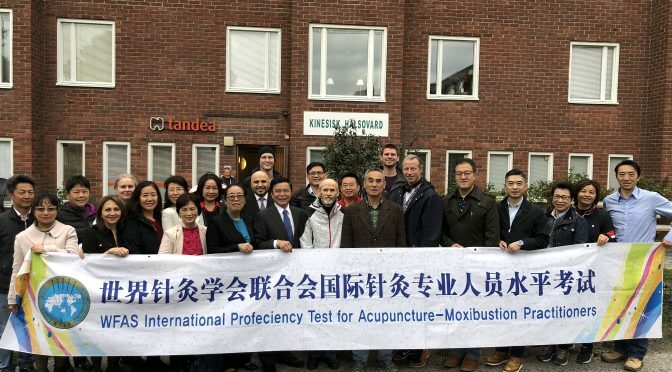 With the invitation of Liu Baoyan, President of the World Federation of Acupuncture-Moxibustion Societies, Yang Chungui attended the WHA as an observer.